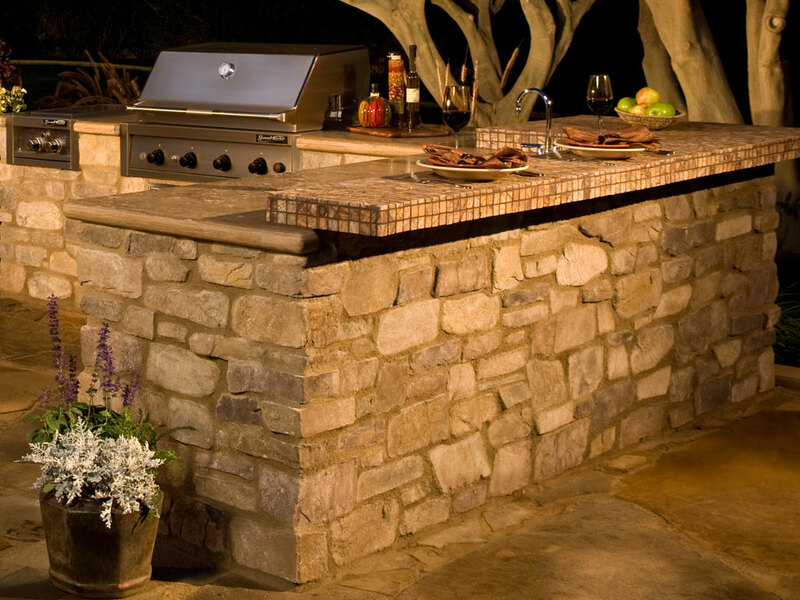 Zillges offers some of the finest innovative interior and exterior stone products for the professional and the do it yourselfer. 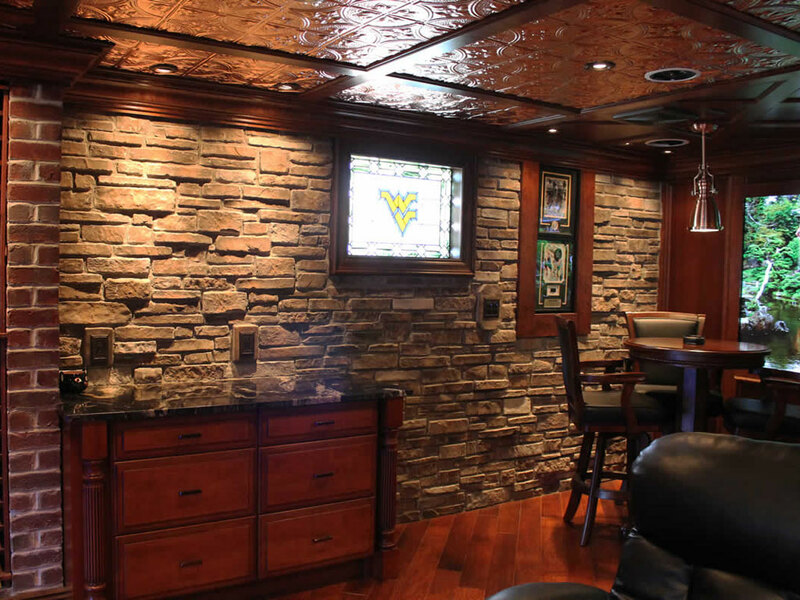 We sell manufactured stone, stone veneer and veneer panels. 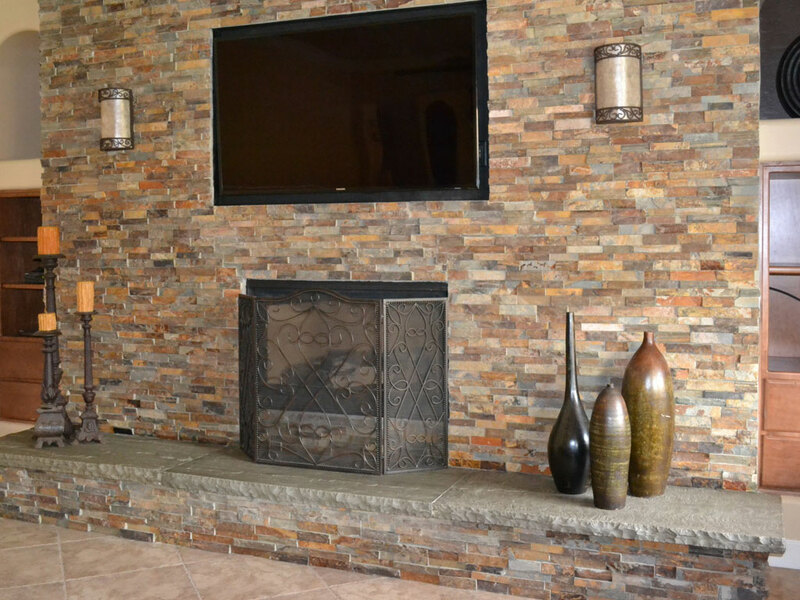 The veneer panels are cost effective, easy to install and will make the average homeowner look like a seasoned mason. 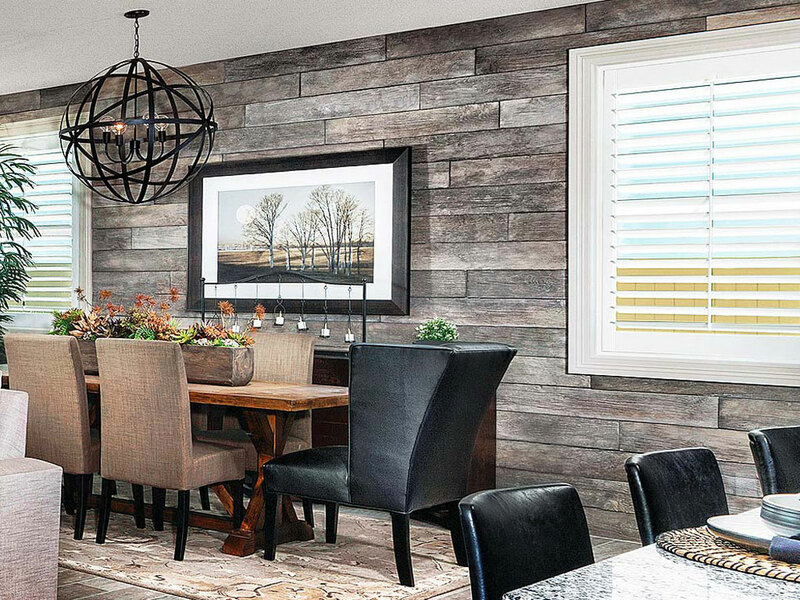 Zillges also offers Reclaimed Barnwood and Repurposed Hardwood panels and tiles that are easily installed and can be used in a multitude of applications and can add the perfect detail to any space. Please take a moment to look through the catalogs to see what we have available. 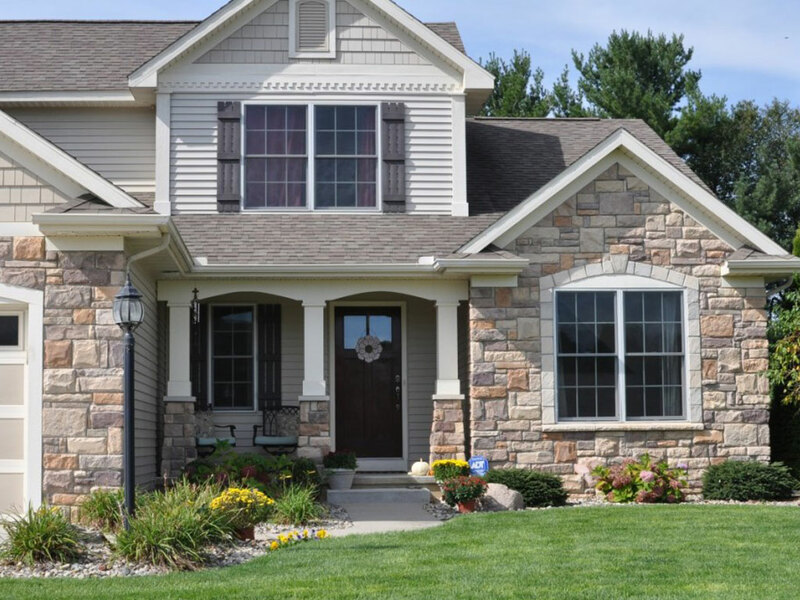 It’s not to early to start thinking about your landscape projects. Set up an appointment with one our 5 designers!